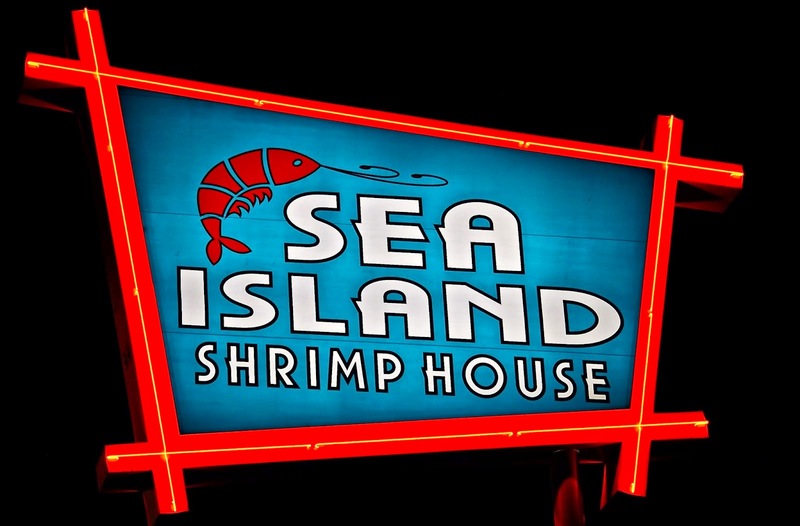 This month, The Weekend Gourmet Dines Out is featuring a San Antonio favorite: Sea Island Shrimp House. 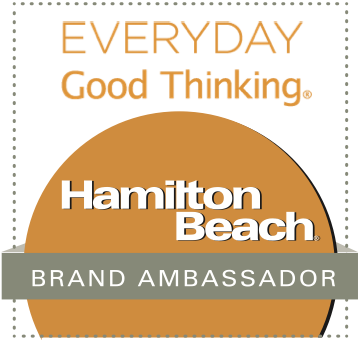 Sea Island is one of the most popular restaurants in the city, and they're celebrating their 50th anniversary this year! 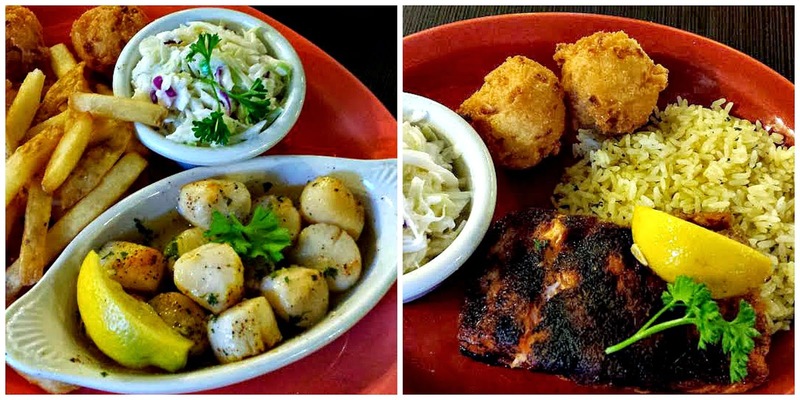 They're popular for a reason: they cook up consistently delicious fresh seafood, the prices are reasonable, and the environment is casual and family friendly. 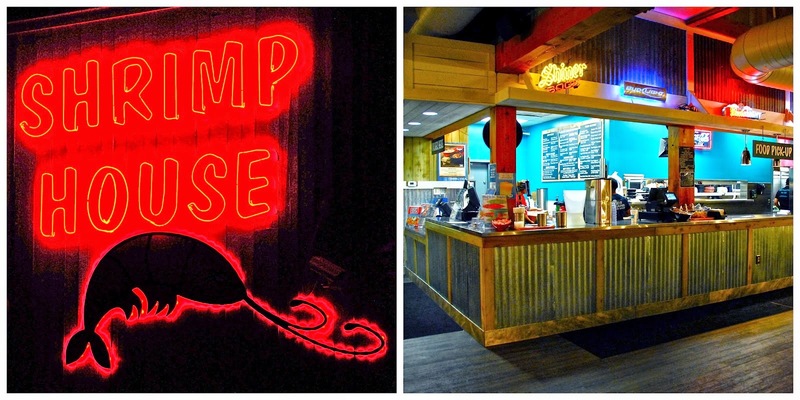 Add it up, and you have one of our favorite restaurants. In honor of Lent, Sea Island invited us to try some of their signature menu items. We were warmly greeted by the General Manager, who seated us and brought out some of their signature house-made lemonade in both traditional and strawberry varieties. 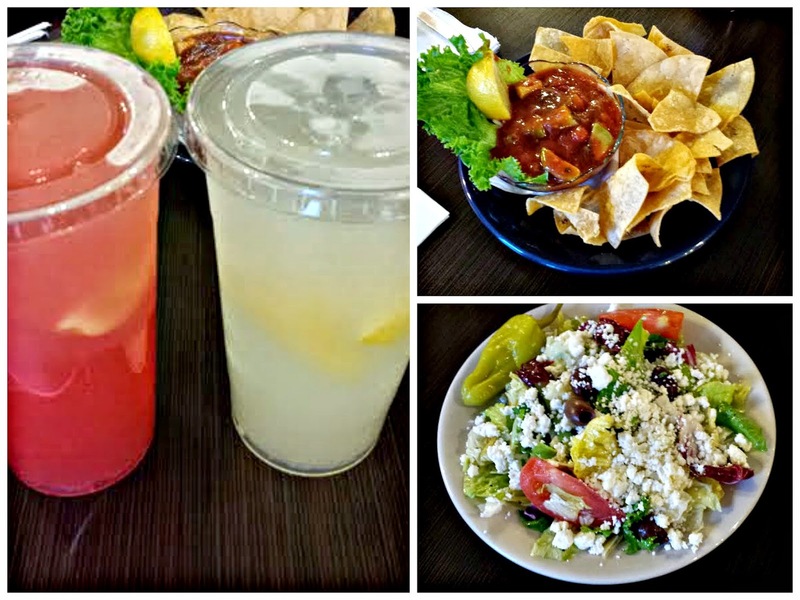 The chilled lemonade was served with their signature Mexican-Style Shrimp Cocktail and their new Greek Side Salad. Both items were fresh and perfectly executed. If you’ve never had a Mexican-Style Shrimp Cocktail, it’s a real treat! It contains sweet boiled shrimp, chunks of creamy avocado, pico de gallo, cilantro, and cocktail sauce. It’s served with warm tortilla chips for scooping. I can make an entire meal on one of these filling shrimp cocktails – and I often do! The Greek Side Salad featured crisp romaine, feta, cucumber, tomato, pepperoncini, and a tangy vinaigrette. Our meal was off to a great start! Next came a selection of Sea Island's signature entrees. We shared the Garlic Broiled Scallops, traditional Fried Colossal Shrimp (my favorite menu item! ), and their new Blackened Grilled Salmon. 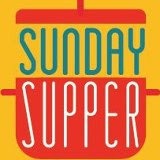 Each entrée was served with a variety of tasty side dishes, including crispy hush puppies, creamy coleslaw, seasoned green beans, and crunchy French fries. The Garlic Broiled Scallops were tender and sweet, served in a dish of buttery garlic-infused sauce. 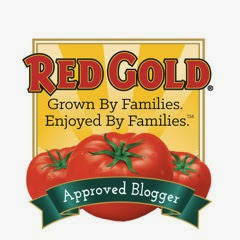 The Blackened Grilled Salmon had a spicy crust outside – and was perfectly tender and moist on the inside. Sea Island's classic Colossal Fried Shrimp were indeed huge…and perfectly fried. They were lightly crispy on the outside and not the least bit greasy. Every entrée was perfectly prepared, and the portions were very generous. 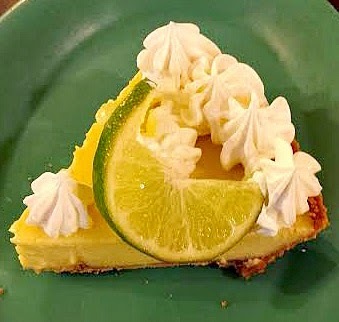 We ended our meal with a shared slice of Homemade Key Lime Pie that's made in-house. It was just the way I like my key lime pie: the perfect balance of tart and sweet, with a buttery graham crust. On our way out to our car after our meal, the General Manager showed us a prestigious achievement that this Sea Island location had recently received: a Blue Plate Award. 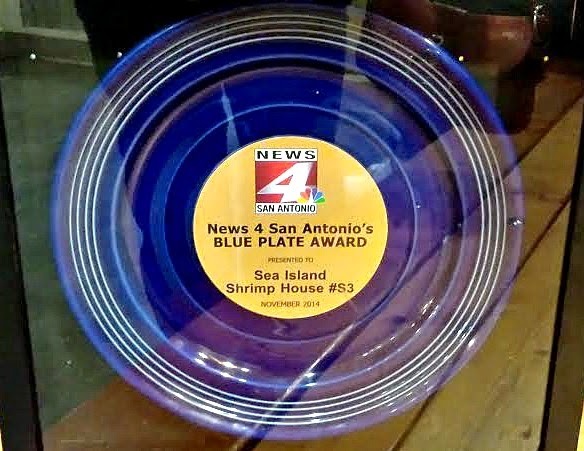 Here in San Antonio, receiving a Blue Plate Award means that a restaurant has a pristinely clean kitchen. 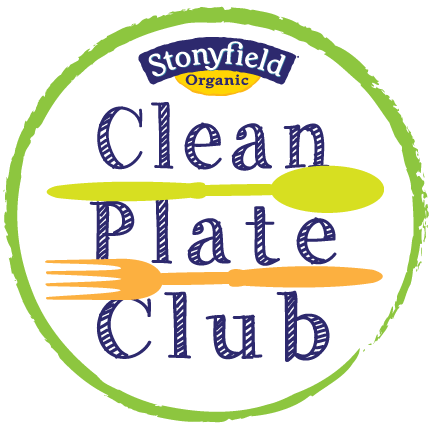 When you see a restaurant proudly display a Blue Plate Award on its walls, you know that they have one of the cleanest kitchens in the city. There are six Sea Island locations in San Antonio, making it very easy to find one no matter what part of the city you're in. If you're looking for delicious, reasonably priced seafood served in a relaxed environment...Sea Island has just what you're looking for! Whether you like your seafood broiled, grilled, or fried...you'll find it on the Sea Island menu. Especially fun are their variety platters, which provide samplers of popular entrée options. 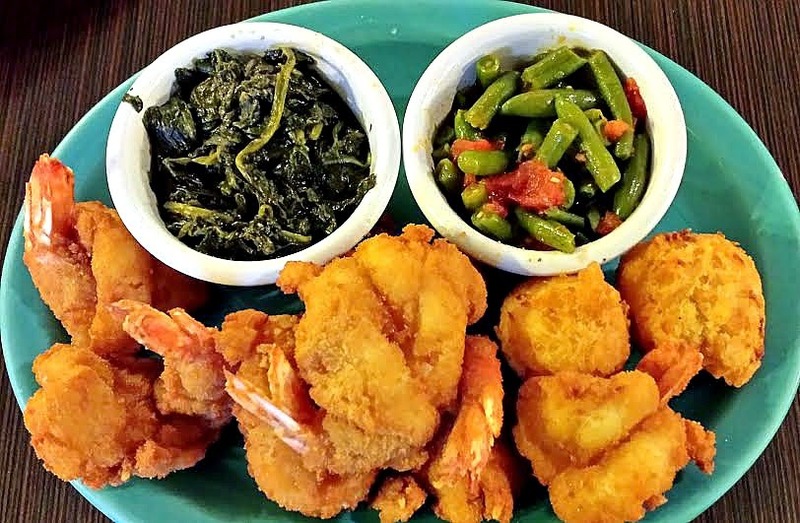 In honor of their 50th anniversary this year, the 50-Year Favorites platter contains a bit of everything, including: Sea Island's world-famous charbroiled shrimp skewer, a fried fish fillet, four fried shrimp, and a cup of shrimp gumbo. Disclosure: Sea Island hosted us for a dinner tasting to facilitate this article. All opinions expressed are solely my own.